As Windows 10 is closer to her 1 year anniversary, right now Windows 10 is running on over 300Milion active devices around the world. Today Microsoft confirmed that Windows 10’s free upgrade offer that has been on since the release of the O.S will expire on July 29th 2016. After that date, you will have to pay about $119 (Over 23,800 in Naira) to upgrade on any computer that hasn’t already made the upgrade. 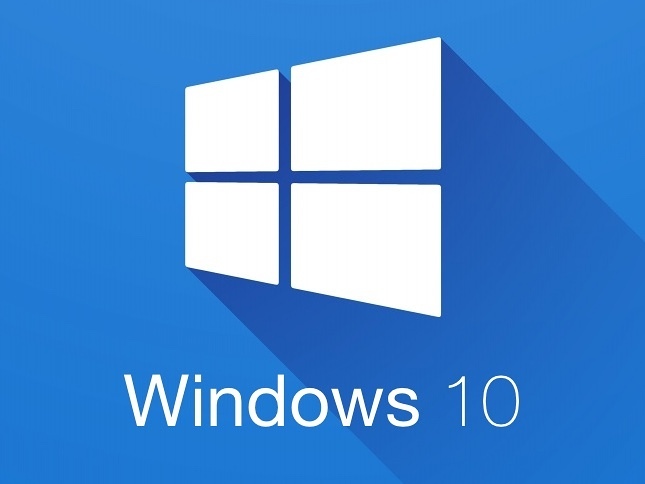 We believe one of Microsoft’s goal with this upgrade offer isn’t just to get its installed Windows 10 base to a billion, they also want to reduce the number of PCs running on Windows 7 in an orderly fashion before its extended support commitment ends on January 14, 2020. Its no doubt that Some people still use the “d*ad” windows XP; millions of users (especially here in Nigeria) are still running windows 7 on their PCs and don’t care about a newer operating system. This set of people believe Windows 7 is perfect, and so they don't have any reason for a new operating system upgrade. On the other hand, the free upgrade offer never really applied to large businesses that run Windows Enterprise editions. For those customers who also have purchased Software Assurance for those volume licenses, the Windows 10 upgrade offer is, if not free, at least already paid for. The decision of whether and when to upgrade is driven by business needs, not by the cost of an upgrade license. 1. The free upgrade offer ends on July 29 and will not be extended. 2. Any upgrades completed before that date will be valid for as long as the device lasts. 3. There is a possibility that Microsoft will introduce some new upgrade offers after July 29, but don’t count on it.